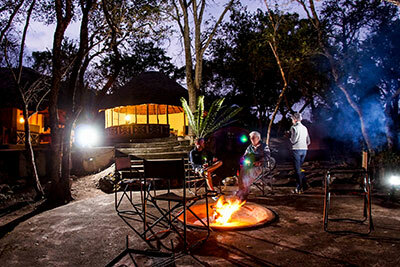 Situated on the banks of the Great Letaba River, Mtomeni Safari Camp offers an incredible Big 5 experience in the unfenced Letaba Ranch section of the Greater Kruger National Park. 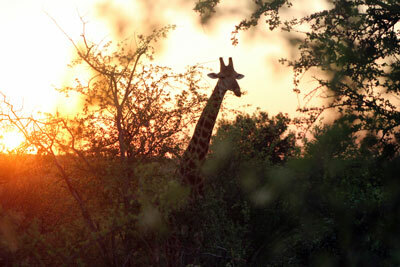 The reserve is a hotspot for the elusive African Wild Dog. 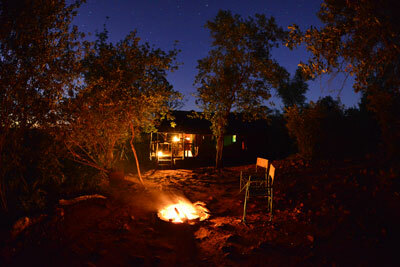 This camp is situated in the Soutpansberg mountain forest on a terraced hillside within the Land of Legends. 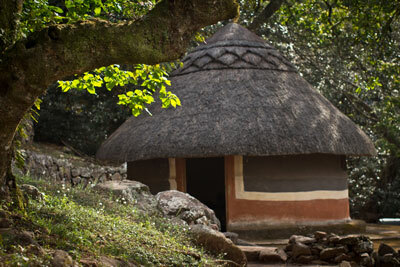 Experience the Tshivhase area and the village vibe. 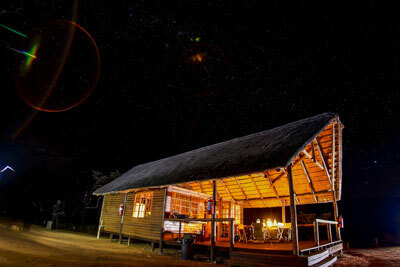 Enjoy the nights when the distant drums start beating and the Marimbas are played. 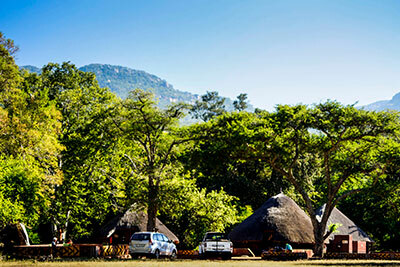 This camp is situated in a secluded spot surrounded by the foothills of the Blouberg. It is perfectly situated for day walks and hikes, as well as accessing viewing points for the largest colony of vultures in Southern Africa. 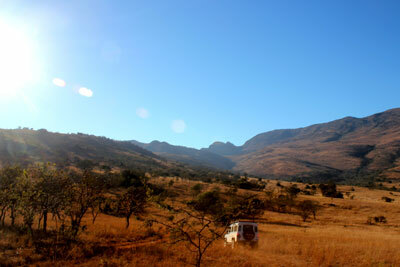 This camp is situated in a remote spot in the northern Drakensberg and can only be accessed with a four wheel drive vehicle. 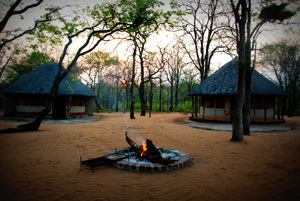 Access to the camp takes one along the Olifants River with various scenic views, where a few small villages are passed before the trail takes to the mountains.